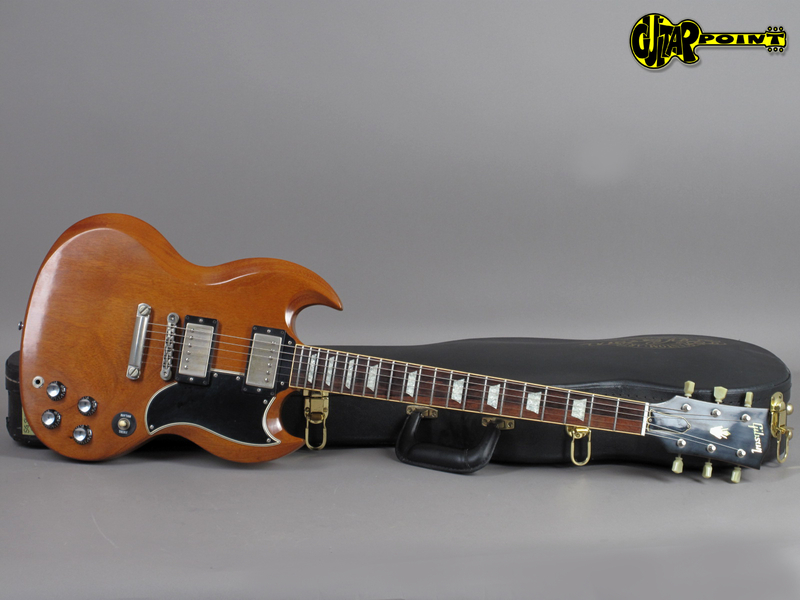 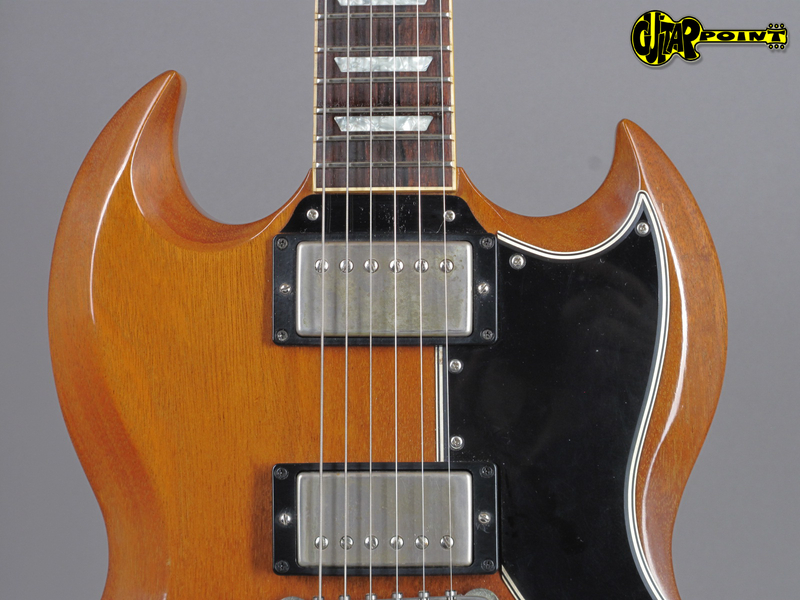 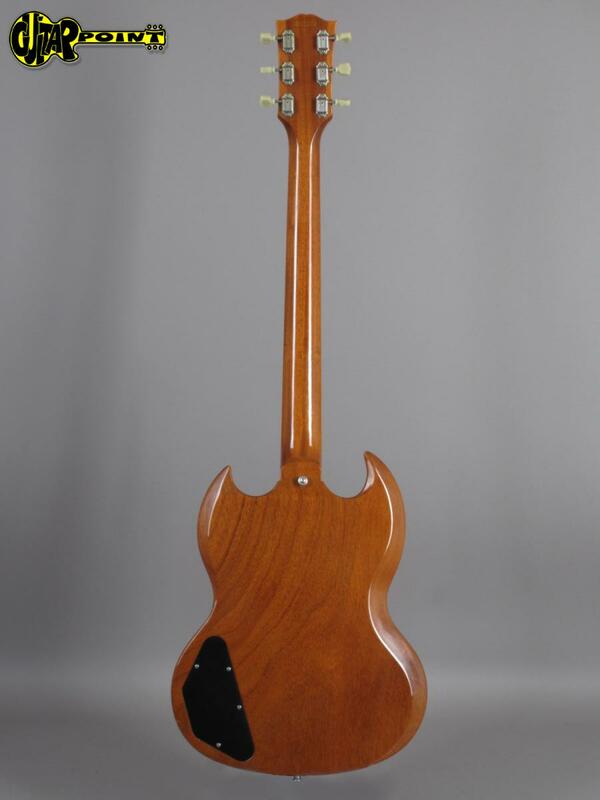 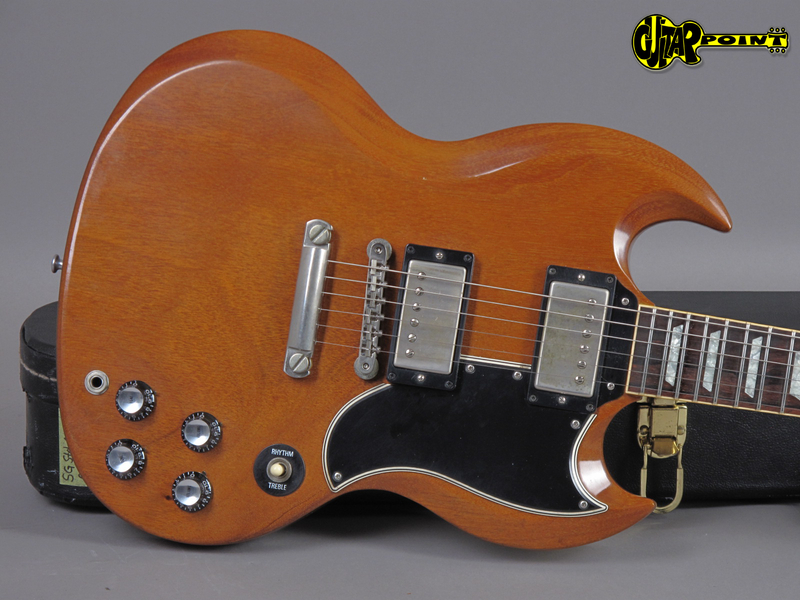 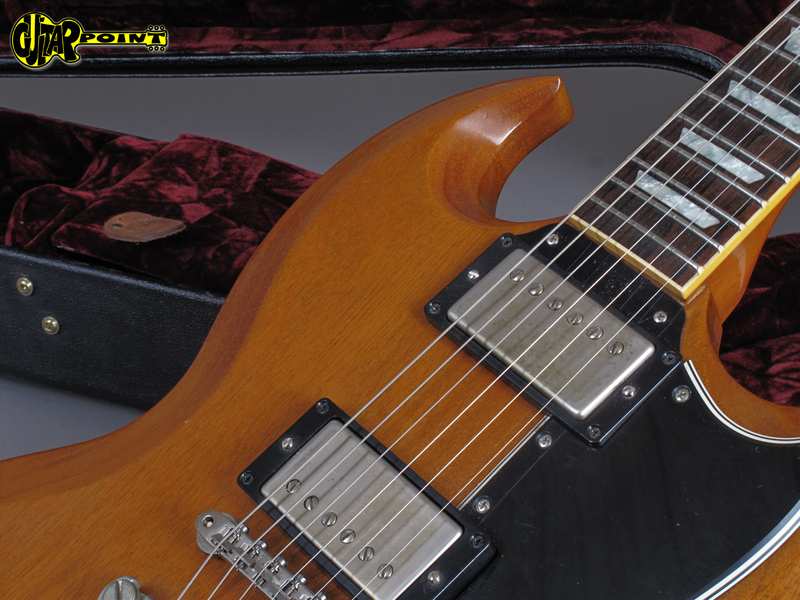 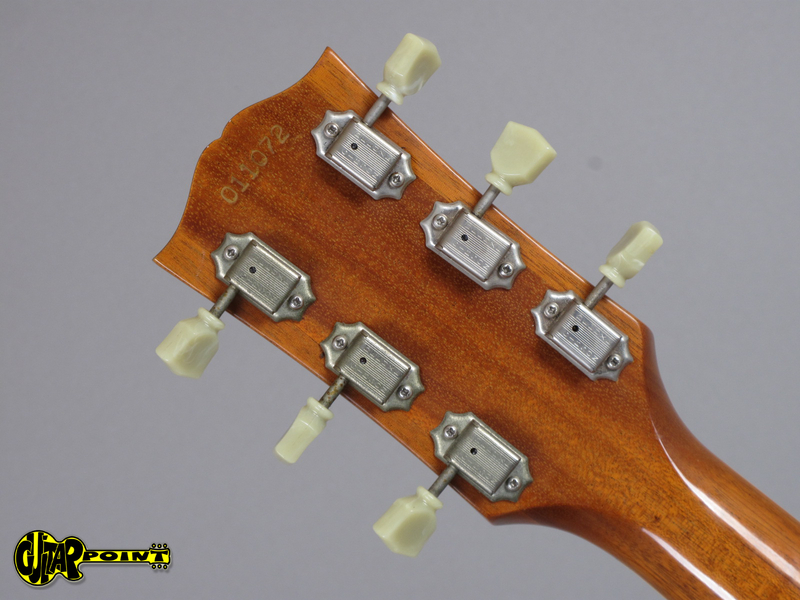 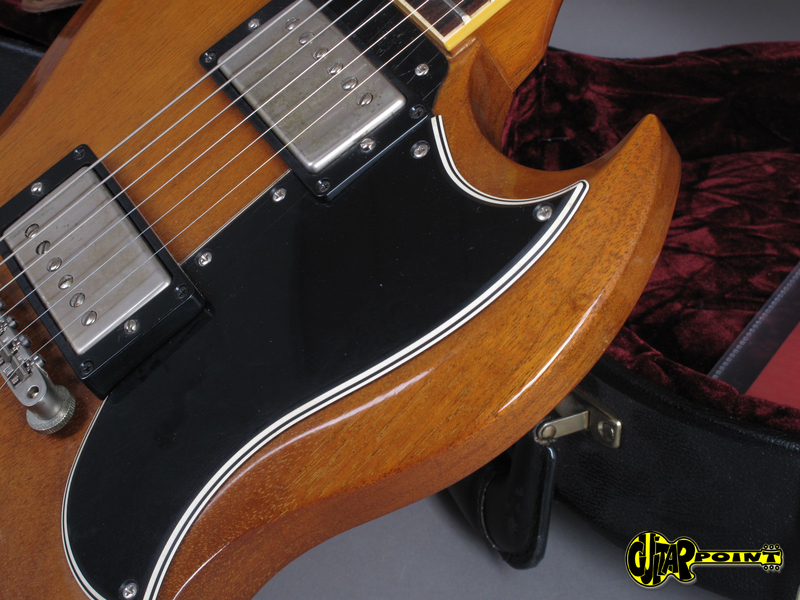 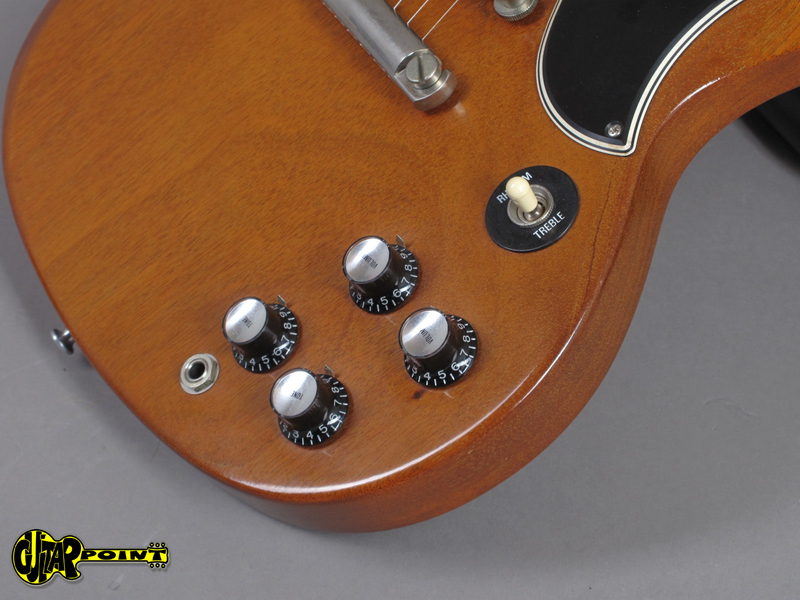 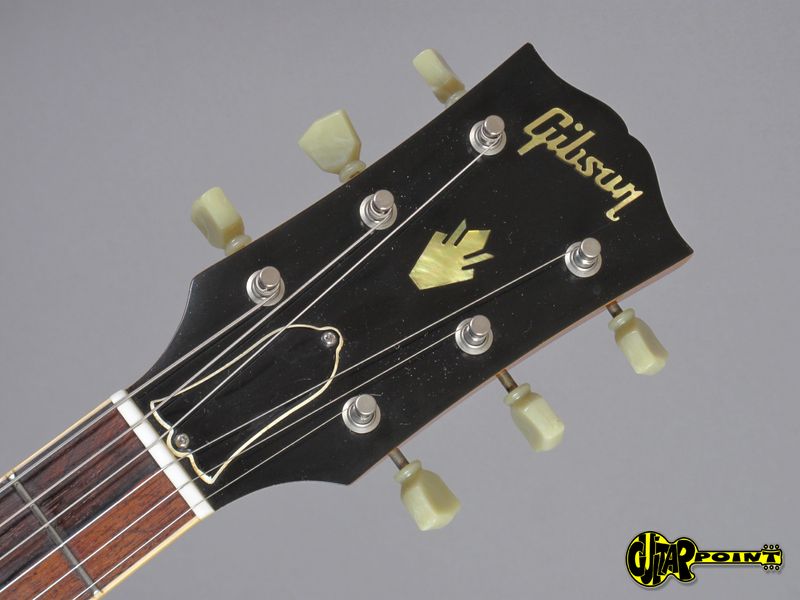 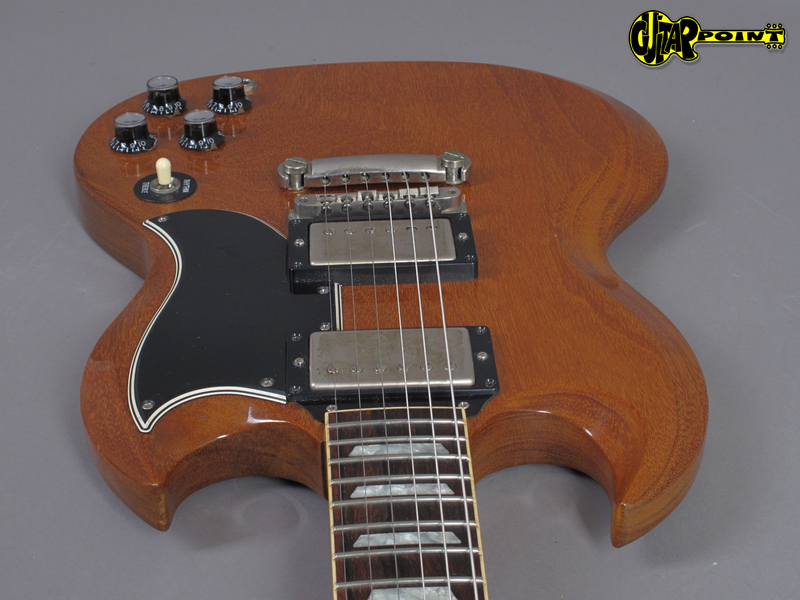 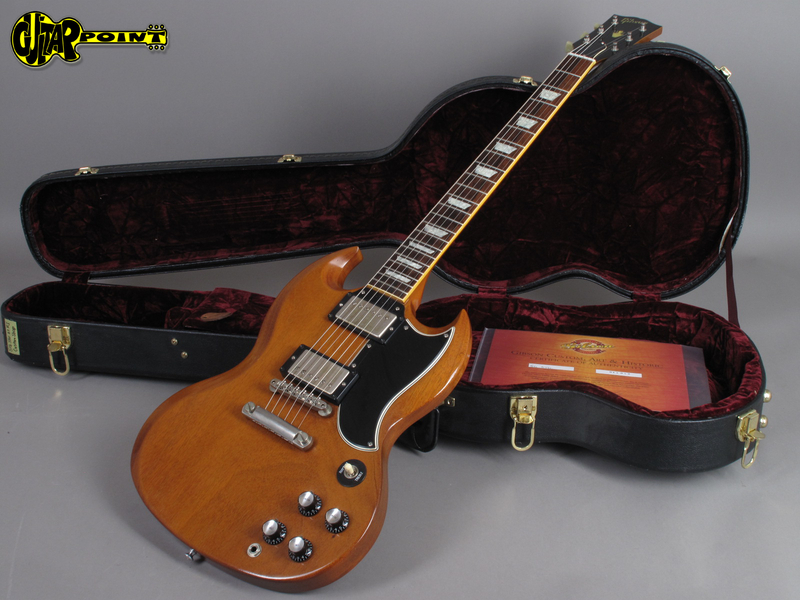 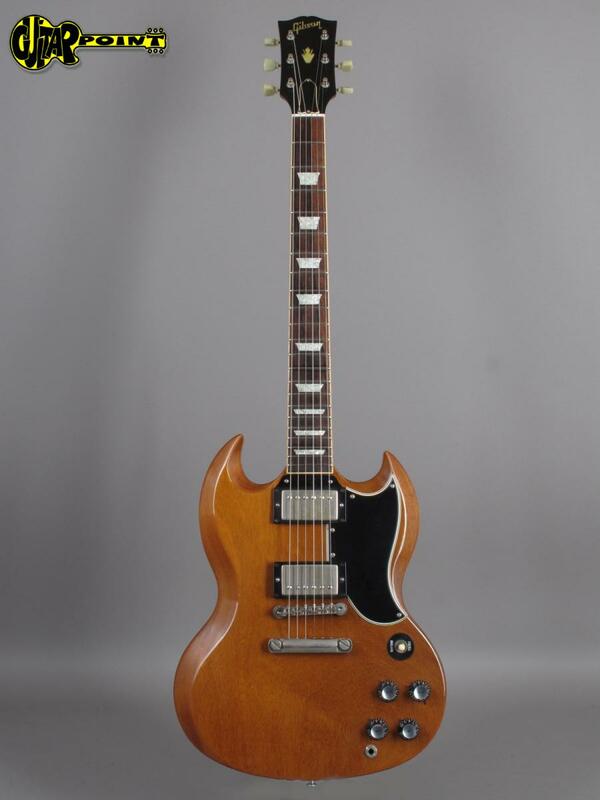 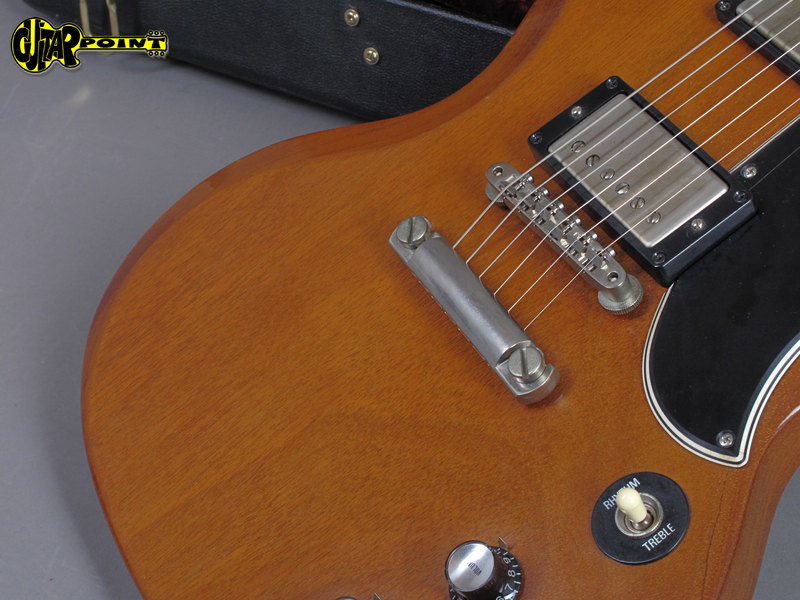 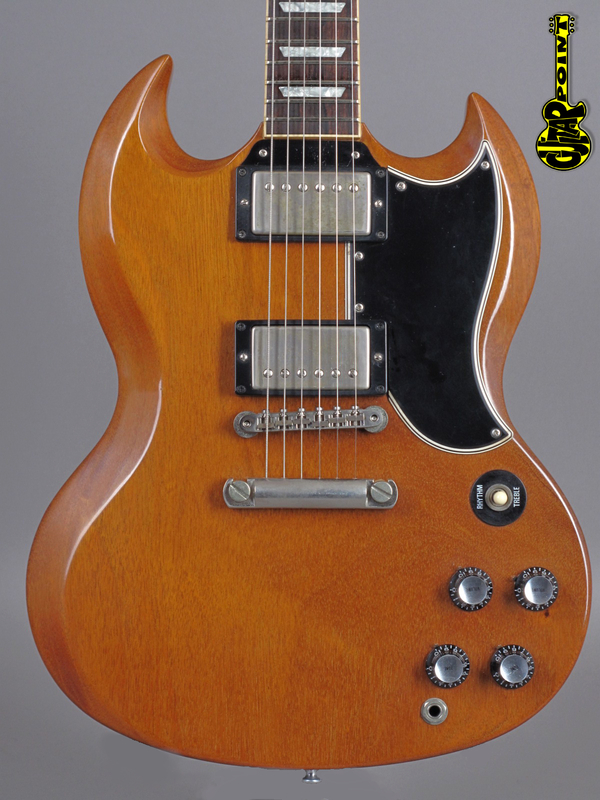 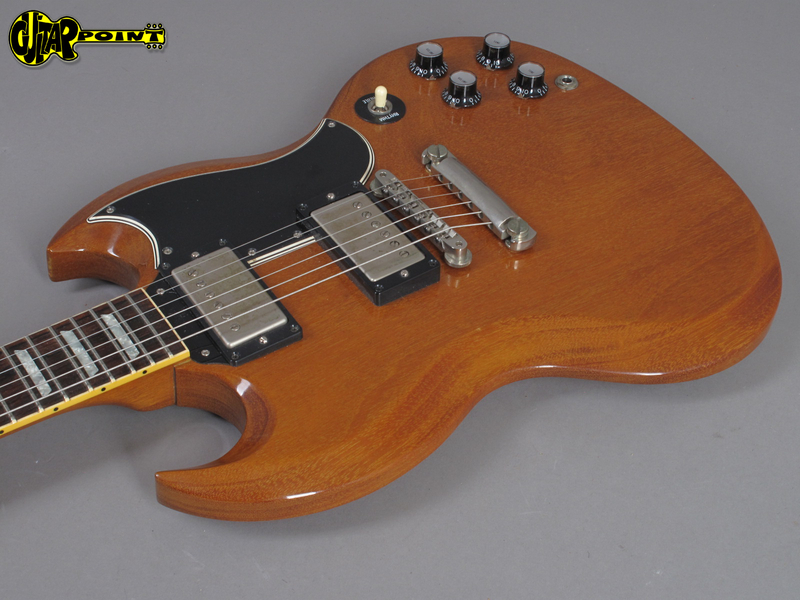 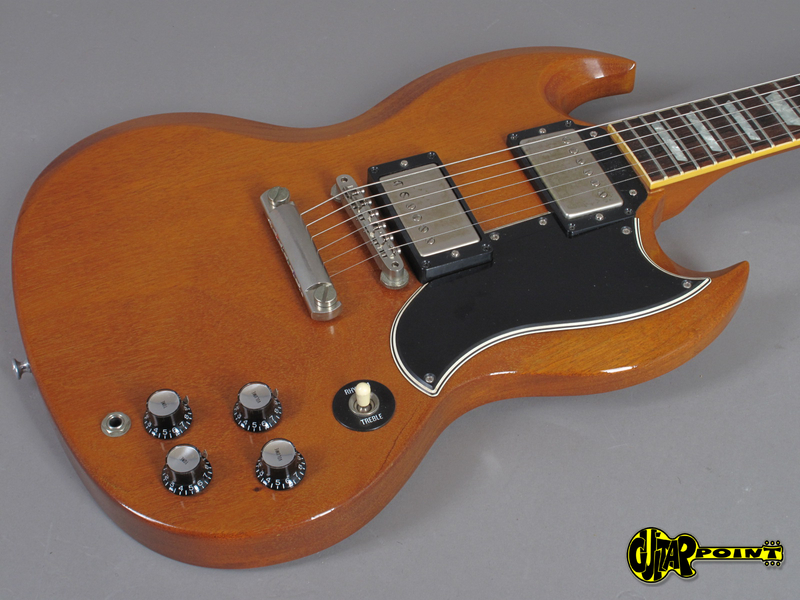 Gibson Custom Shop SG in excellent + condition from a private collection. 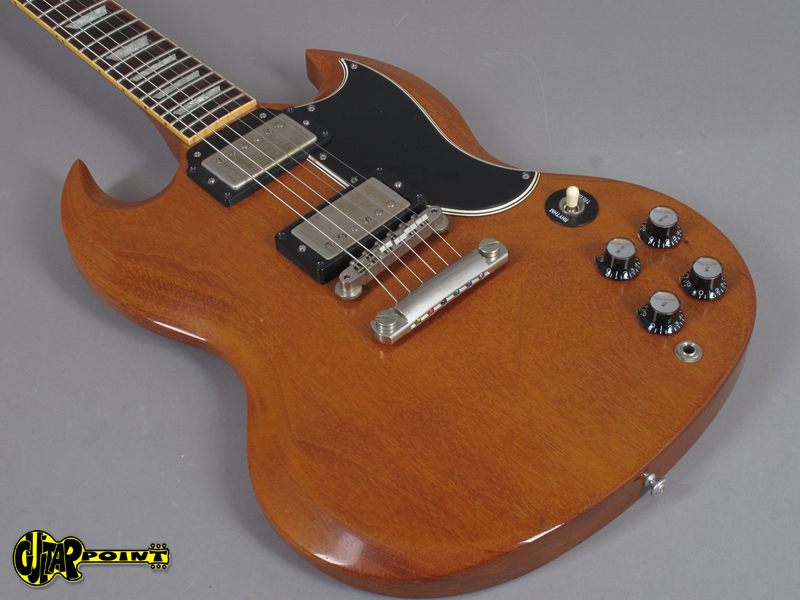 Great sounding guitar from Gibson Custom, delivers everything you want from a SG! 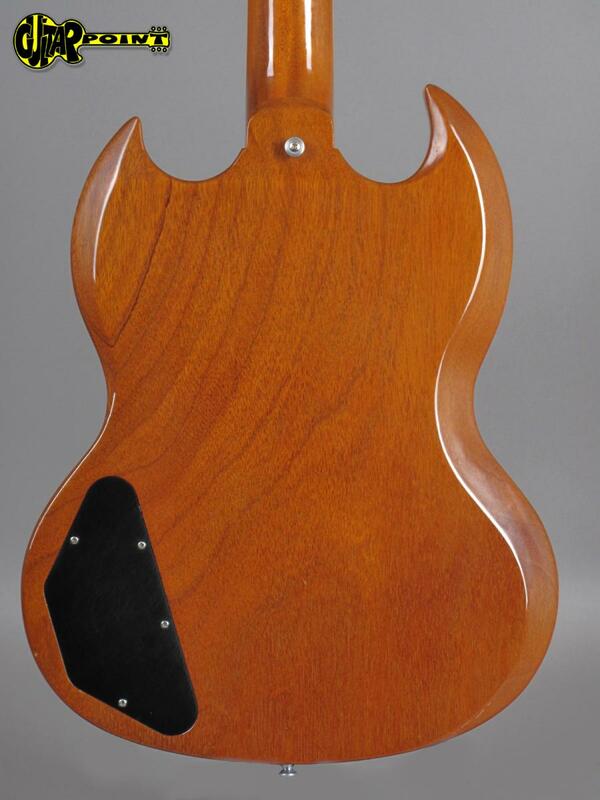 The color has faded to a brownish mahogany color. 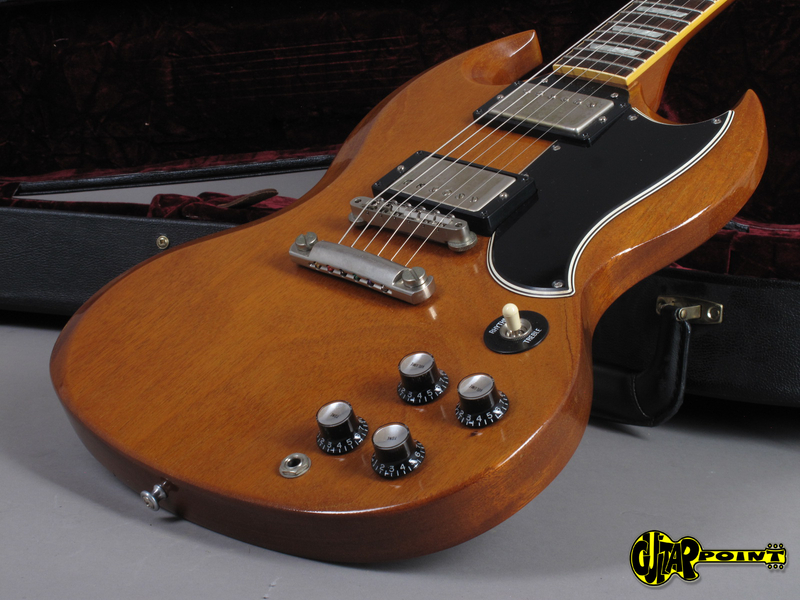 It's lightweight with only 3,13Kg and has two Gibson 57 Classic Humbuckers - actually some of the best pickups for SGs in our opinion! 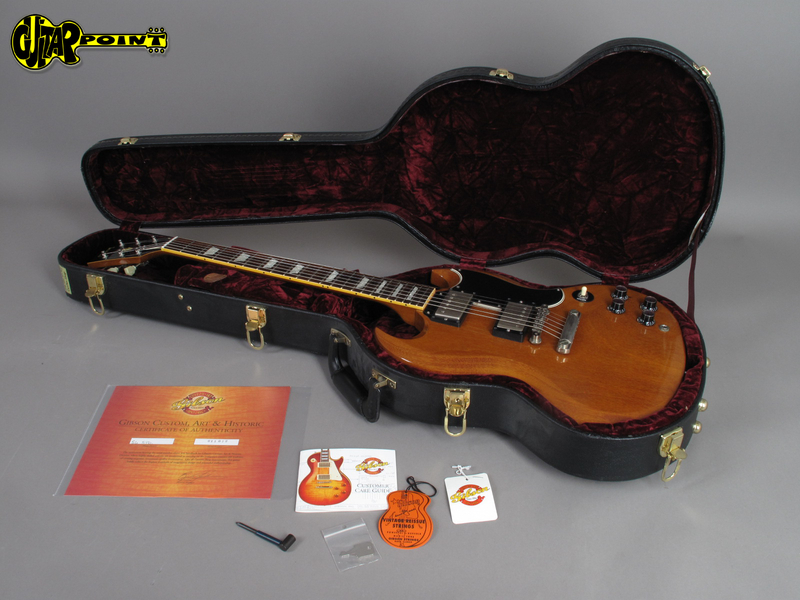 Come including original case and certificate.